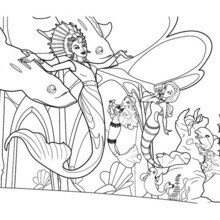 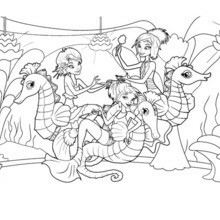 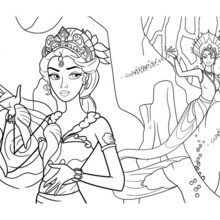 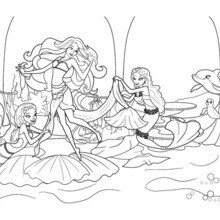 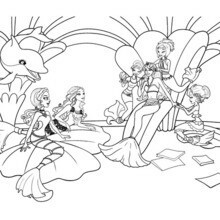 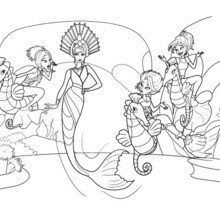 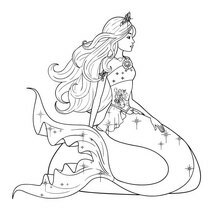 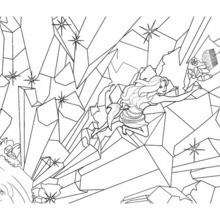 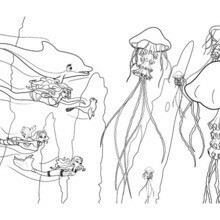 All BARBIE in A MERMAID TALE coloring pages, including this MERLIAH on the beach for girls barbie printable are free. 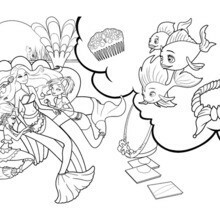 Enjoy the wonderful world of barbie printables! 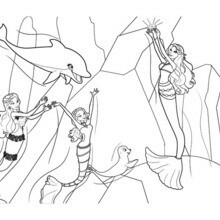 If you like the MERLIAH on the beach for girls barbie printable, you will find so much more barbie printables for free!